Located in Oita Prefecture, Nakatsu City might not be your typical tourist spot, but it’s a great castle town to explore with a very nice castle. The castle is located within walking distance from the main station, and on the way you’ll pass through a “tera-machi”, which is an area with many temples located in a short distance from one another. Majority of these types of temples will typically be small, local ones, but there is still a lot of interesting things to discover in these areas. One of the most famous temples in this area is the Gogan ji Temple (合元寺), or the “Red Wall Temple”. The vassals of samurai warrior Utsunomiya Shigefusa, died in battle at the temple, gruesomely leaving bloodstains on the wall. Even though the wall has been re-plastered repeatedly, the bloodstains will not recede, thus leaving a wall of red and giving it the name “Red Wall Temple”. 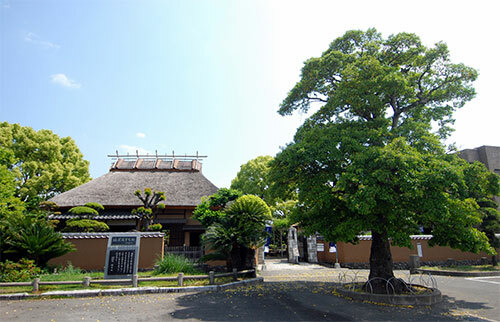 Another attraction near by is Fukuzawa Yukichi’s Old Residence and Memorial Museum. 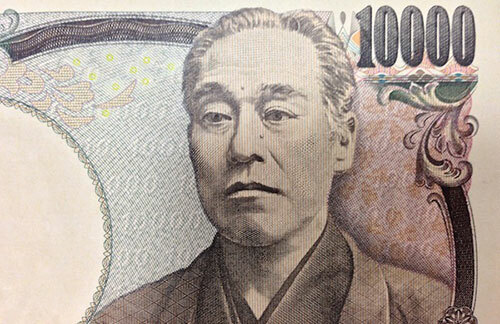 Yukichi is considered one of the founders of modern Japan. Even if you don’t recognize him as a famous author, teacher, political theorist, or the founder of Keio University, you’ll at least recognize his face as it’s on the 10,000 yen banknote. Upon reaching the castle grounds, be sure to stroll around a bit as they are beautiful. The total area of the castle grounds is an impressive 78,000 square miles, and if you were to view it from above the whole castle grounds resemble an open paper fan. 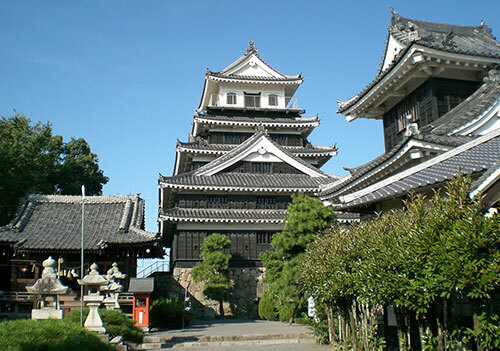 The castle itself was constructed in 1588, but it was later destroyed in a fire during the Satsuma Rebellion of 1877. 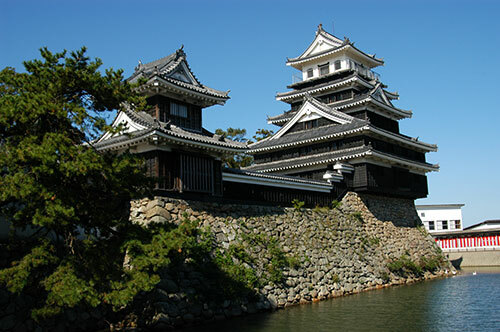 Reconstructed in 1964, Nakatsu Castle’s outside is really impressive and nice, and the inside is open to visitors. While the inside isn’t nearly as impressive, it does have a small museum with samurai amor, swords and old maps. Again, like at most museums, the descriptions and explanations are only in Japanese. The top floor of the castle keep offers a great view of Nakatsu City, so be sure to take time to head up to the top of the castle as well.